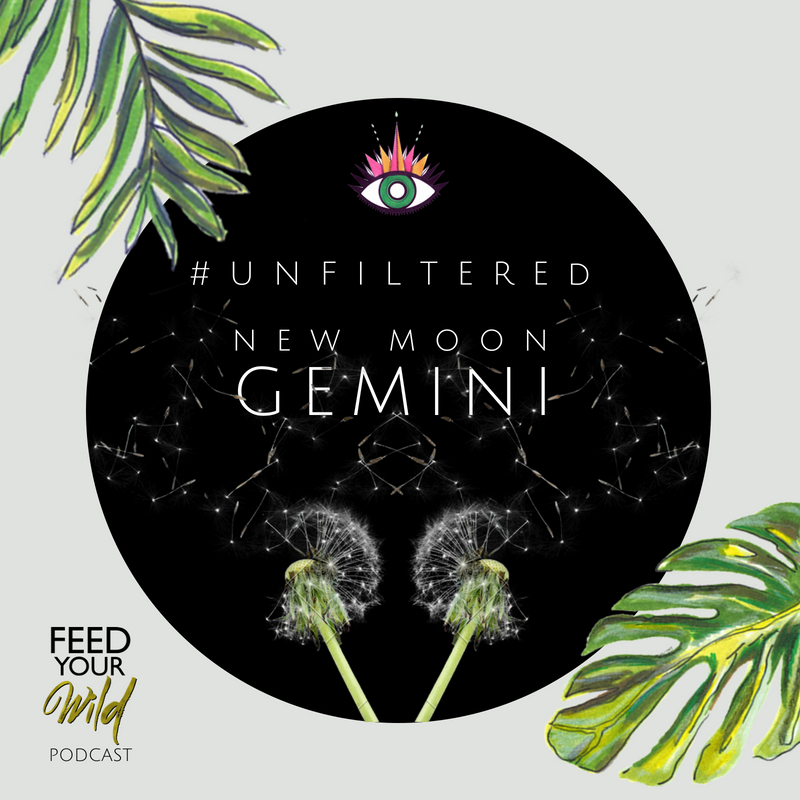 In this episode, Megan and Venessa dive into this New Moon’s Gemini theme of “dualism” and Spring time by getting clinical with this season’s “poster organ” - the liver. They cover the energetics, the role and physiology of the liver, and share some practical tips and tools to support detoxification on ALL levels. Megan also shares her own vulnerable journey with addiction and toxins, how she was able to build a bridge for herself to face her addictions and breakthrough self-hatred to step into sobriety and feel more freedom in her life. This is a powerful episode and we hope you walk away with some new tools, perspective, and inspiration.